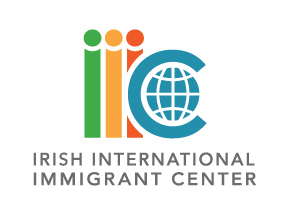 Save the date for the Irish International Immigrant Center annual Solas Awards. The event takes place on the evening of Thursday, December 6, 2012 at the John F. Kennedy Presidential Library and Museum in Dorchester. We invite you to join us and to celebrate the holidays with the IIIC. For more information or to reserve your seats, please call Mary Kerr at 617-695-1554 or e-mail mkerr@iiicenter.org. Thank you for your support.